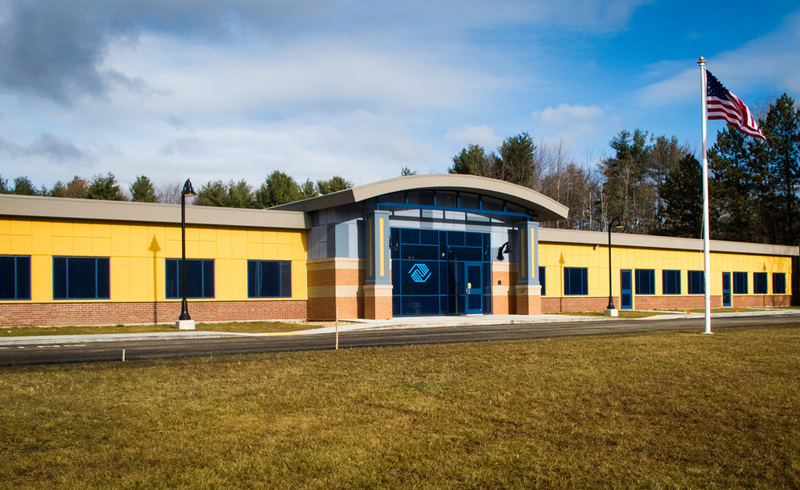 The Boys & Girls Club of Fitchburg and Leominster (BGCFL) is a nonprofit, community-based, educational, recreational and cultural institution serving the needs of children — from pre-school youngsters to teenagers –in Leominster, Fitchburg and surrounding areas in central Massachusetts. BGCFL offers an after-school program each day and specialized programs for the summer and during school vacation weeks. 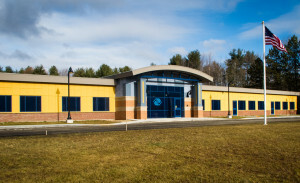 The Club provides youngsters from Fitchburg, Leominster and surrounding communities with daily access to a broad range of programs in five Core Program areas: Education and Career Development, Character and Leadership Development, Health and Life Skills, The Fine and Performing Arts, Sports, Fitness and Recreation. For over 600 youth in our community the Boys & Girls Club is a positive place to learn and play after school where they take part in life changing programs that build character and self-esteem, are engaged in learning, encouraged to succeed in school, and develop the skills to become lifelong learners. 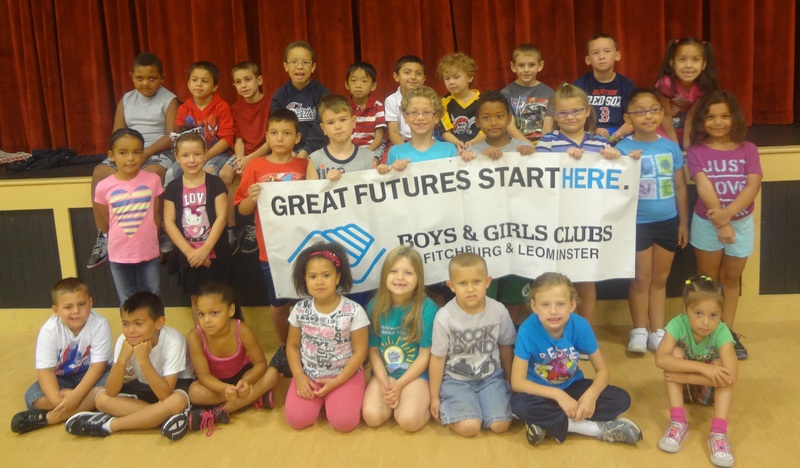 BGCFL takes an innovative and leading-edge approach to fulfilling its mission of service to the young children and teenagers of Fitchburg, Leominster and surrounding communities. Our after school and summer programs are different from many. Our focus is science, technology, engineering, arts, and math (STEAM). The Club provides youth an opportunity for hands-on activities to explore STEAM where they may not have the opportunity during the school day. BGCFL’s goal is to help develop youngsters who are well-rounded,enthusiastic, ambitious and eager to learn — young people who understand the importance of acquiring the skills needed for futures marked by happiness, achievement and success. It might be said that everything in the BGCFL mission and goals is all about teaching kids to dream — to understand their own potentials and to imagine their own futures filled with achievement, success and happiness. That kind of visioning requires a foundation built on self-esteem, initiative and a thirst for learning. That is the goal of the boys and girls club movement. We are one of three clubs represented on the Boys & Girls Clubs of America STEAM Advisory Council. June 2014, at the Science of Sports Science Fair at Gillette Stadium, our team, the youngest of 30 teams won First Place! BGCFL is a 2013 Merit Award winner for their Overall Programs, of the 4000+ Boys & Girls Clubs! In October 2012, we accepted an award for increased average daily attendance of our members. We received a Gold Level award for an increase of 50% and more. Hosts and organizers of the only central Massachusetts Science Festival in affiliation with the Cambridge Science Festival. The 3rd Annual Central MA Science Festival is scheduled for April 16, 2016! The BGCFL relies on the support of individuals, organizations and companies to provide the funds to meet its annual operating expenses. Through donations from caring individuals and organizations the BGCFL provides out of school time programming for over 600 youth annually. Sponsoring the Central MA Science Festival raises critical dollars to support our mission. Click here to learn more about sponsoring the Central MA Science Festival.